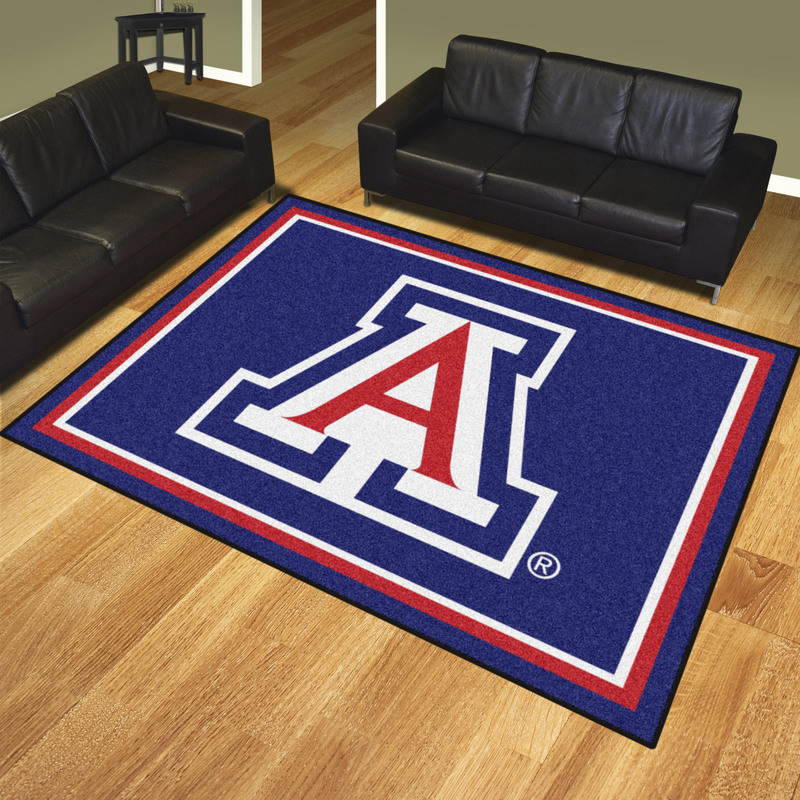 This University of Arizona 8' x 10' Area Rug is manufactured right here in the USA with high standards and quality in mind. 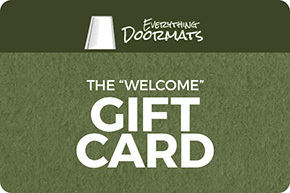 Made with a non-skid Duragon® latex backing action back and Ultra Plush nylon carpet fibers this area rugs makes a great addition to any home. 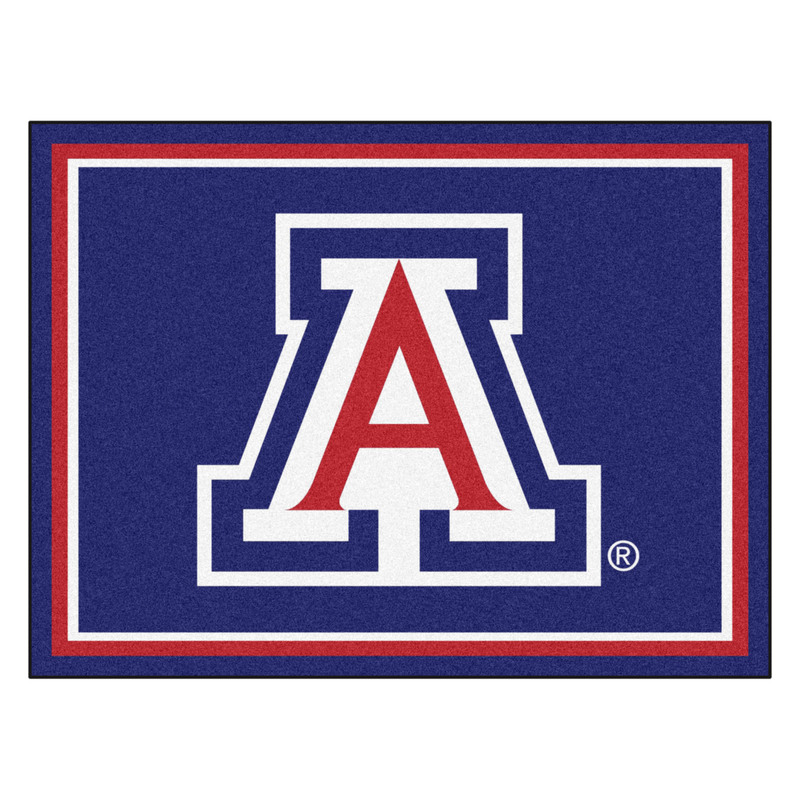 Your teams logo and name are chromojet printed into the 1/4" plush nylon carpet fibers in true team colors approved and licensed by your school of choice.